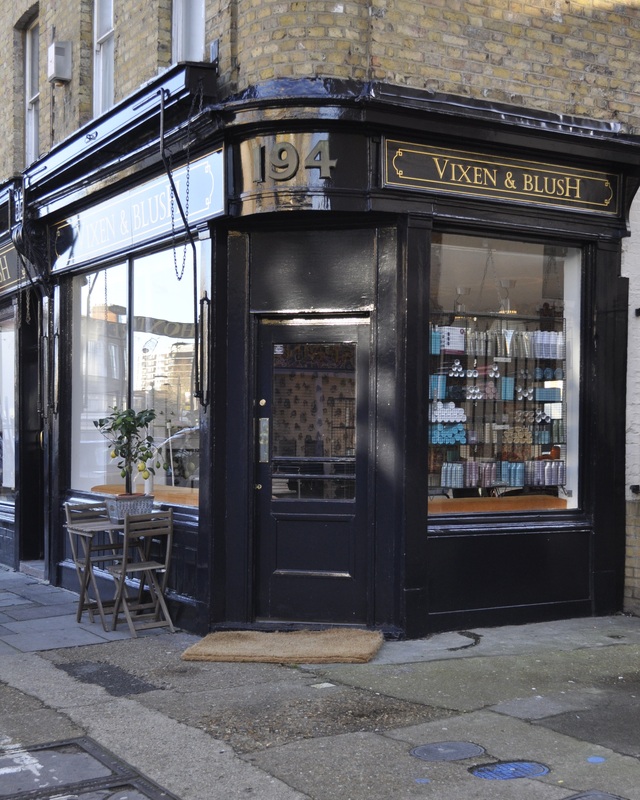 If you’re thinking about having hair extensions or some funky colour and live in or near London, you have to check out bespoke hair extensions and colour specialists Vixen & Blush in Hoxton. My locks are currently very long so I booked in for a blow-dry yesterday, and was struck by the creativity and uniqueness of their work. My first and only experience with hair extensions about 12 years ago wasn’t great. I found them heavy, hard to sleep on, took a whole day to apply and had the tendency to slip out of my hair at random moments, such as in a packed tube at rush hour! Thankfully application techniques and hair quality have moved on since then, and most leading salons now use real Russian and/or Brazilian hair which is much lighter and completely natural-looking. The team at Vixen & Blush are meticulous about what they do, and it shows in the gorgeous, flawless heads of hair that walk out of the salon on a daily basis. 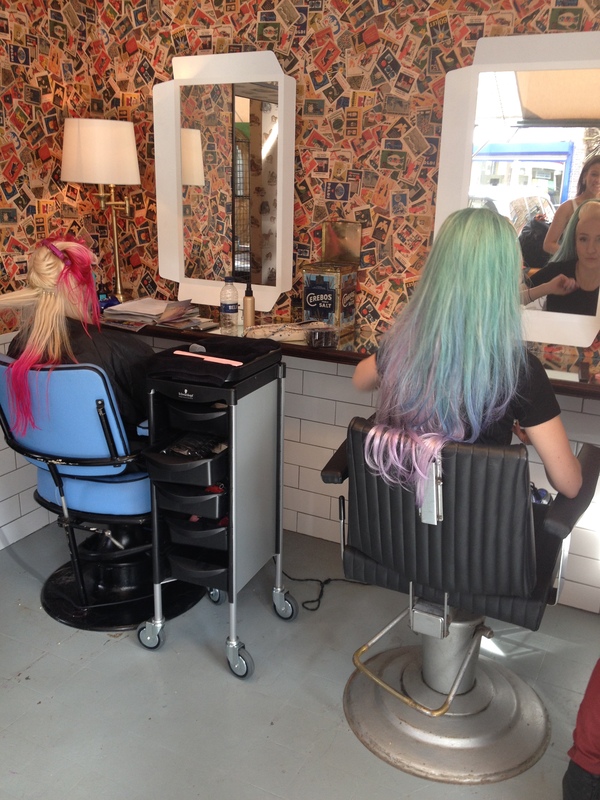 They use two techniques – micro bonding and micro ring – and a truly bespoke approach to colour-matching; their own ‘Colour Blending Technique’ takes hair from selected ponytails and mixes them together. 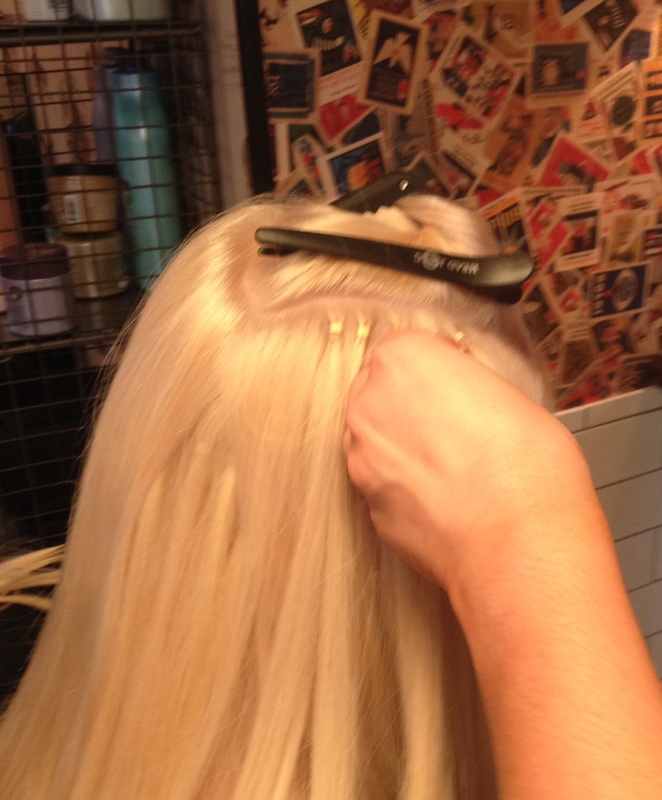 Once the hair is mixed they hand-make each strand so the match is spot on for every client. 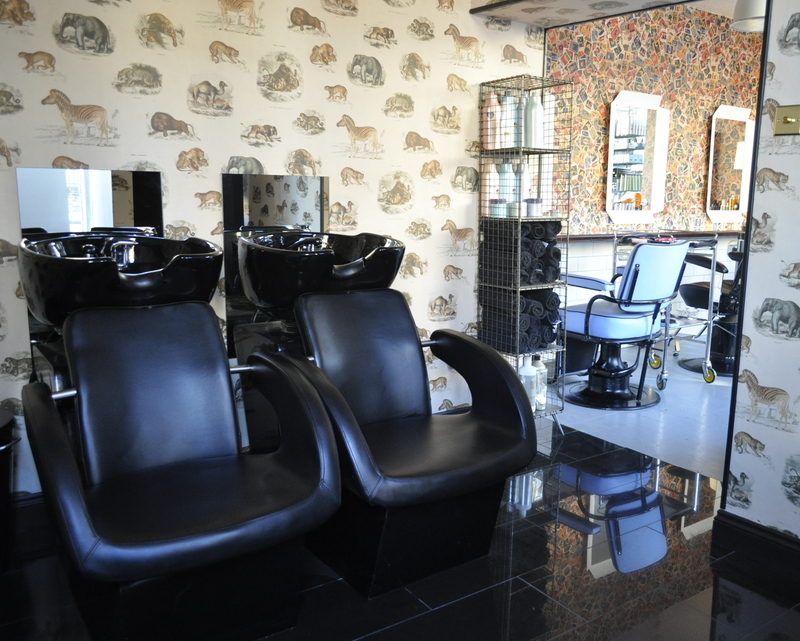 And as you can see from the pics above, if you’re looking for unique colour or a coloured hairpiece, the only limitation is your imagination… Colour specialist Sussan Gilbert will create the shade you’ve always dreamed of, whether statement or super-subtle, full head or dip dye. Oh, and she’s pretty hot at 60-inspired voluminous blow-dries too, as I can testify! Prices for hair extensions start at £230 for 1/4 head of Brazilian virgin hair (14″), up to £670 for a full head of Russian virgin hair (22″). Visit the website for other prices. 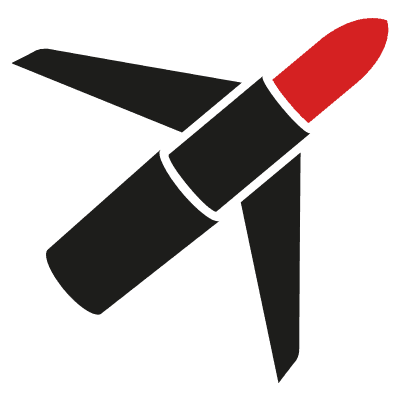 A refit involves using the same hair again, and is charged at half the original cost.